The Conference Connections program is at capacity. Thank you for your interest in the program! Attending the HBA Annual Conference is an exhilarating, energizing and inspiring experience. 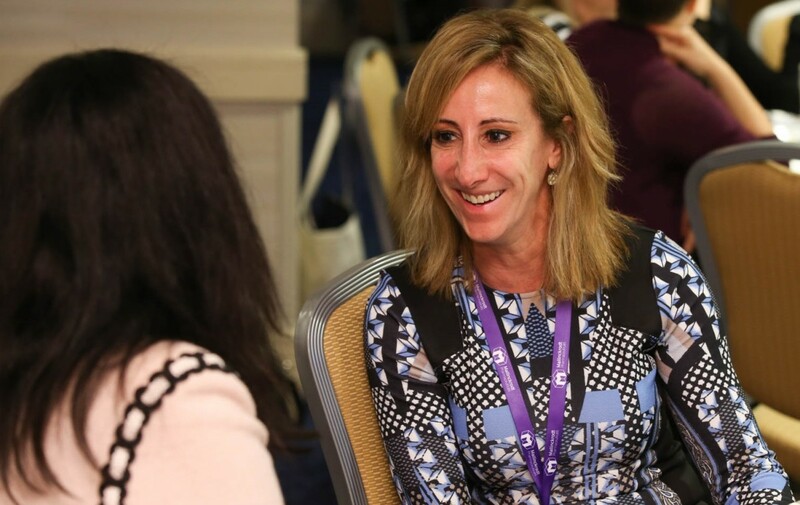 You’re surrounded by so many talented and inspirational women from across the healthcare industry and there are many events, activities and receptions to join. How can you make the most of your experience in Philadelphia? This new program answers that question. 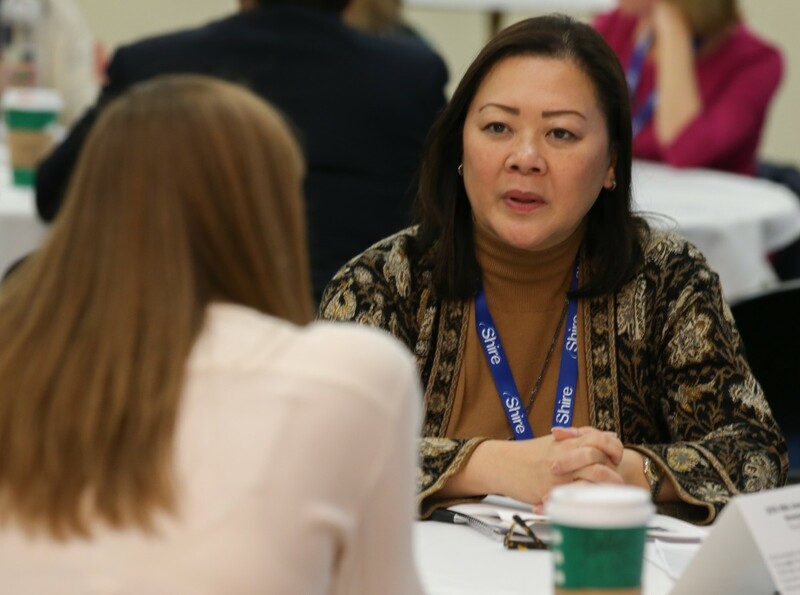 The Conference Connections program is designed to help new and past attendees maximize their experience at the conference and forge new connections with others across the healthcare industry. 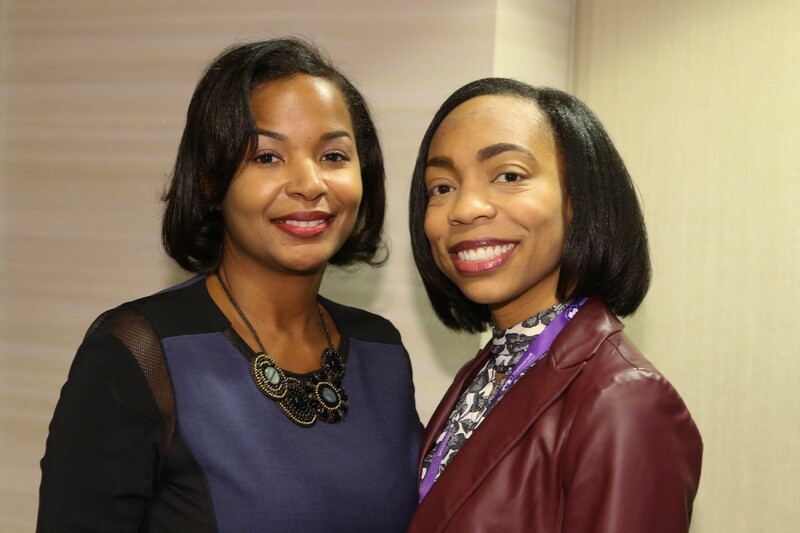 If you have attended at least two HBA Annual Conferences in the past five years and are willing to share your conference acumen and networking know-how with others, register to be a Connector. Looking for pointers from a previous conference attendee who can show you the ropes before you arrive in Philadelphia? Register to be a Connectee. This year’s pilot program is open to conference registrants on a first-come, first-served basis with 50 spaces available. Based on Connector and Connectee feedback following this year’s program, capacity may be increased for future conferences. Have you been to at least two HBA Annual Conferences in the last five years? Do you have a desire to help other HBA conference attendees maximize their conference experience while enhancing their network (and yours)? And can you make the commitment to attend a one-hour pre-conference webinar that will offer you the guidance and support you need to be an outstanding Connector? Sign up to be a Connector. Feel comfortable and authentic, whether you’re reaching out to people you don’t know yet or re-connecting with former contacts. Would you benefit from being a Connectee? Is it your first time attending the HBA Conference? Have you attended in the past but want to maximize your experience this year? Would you like to make a direct, personal connection with another conference colleague who can help you navigate all there is to do in Philadelphia? Sign up as a Connectee. meet by phone at least one time prior to the conference. attend the Connector/Connectee reception on Monday (6 Nov.) afternoon (which takes place after the pre-conference seminars end and before the opening reception starts). connect one other time during the conference for a 15-30 minute informal meet-up. cap off their experience by touching base one last time within two weeks of the conference ending to share thoughts, ideas and takeaways. Future connections and continued relationships are encouraged but are entirely up to the individuals. Connectors can volunteer to work with one or two Connectees. Connectors attend a free one-hour webinar (or view the recording if they can’t participate live) that will review the 2017 conference schedule and activities. As a bonus for Connectors, the second half of this webinar will provide practical tips and ideas for how to make the most of this–or any conference/convention experience–before, during and after the event. Connectors will be acknowledged on the HBA website for their contribution to this program. There is a small additional fee ($25) for Connectors and Connectees to participate in the program. 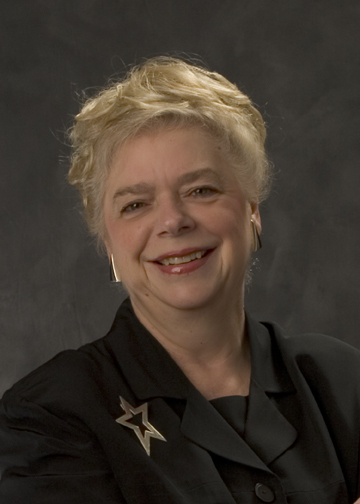 If you have questions about Conference Connections, please contact program chair Sharon Dilling.